Follow the links below to browse our books, CDs and downloads. 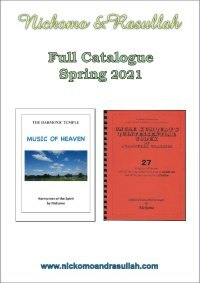 You can also download a full catalogue (middle right). To place an order, visit our orders page. 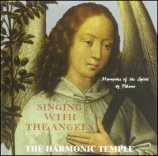 Chants in four part harmony using short texts from a broad spectrum of spiritual traditions - available as CDs, workdiscs books & downloads. 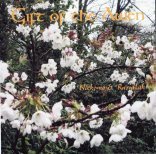 Inspirational songs arising from our celebration of the Celtic festivals - available as books, CDs (performance) & downloads. 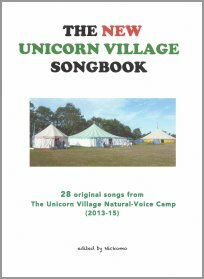 A selection of songs for choirs and groups from around the world including Gospel, African, Maori, Hawaiian and British Folk - available as workdiscs, books & downloads. The catalogue is about 3.6 MBytes in Adobe pdf format and opens in a new browser window (close window to return to this page). You can download a free Adobe pdf reader from the Adobe website www.adobe.com. If you have dial-up access to the internet it will take several minutes to download. Downloads of popular songs from the 1920's to the 2010's arranged for acappella choirs, and workdiscs of Doo-Wop classics. 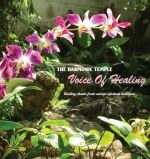 Circle dance music & songs - available as books & CDs. Archive CDs & books available as downloads only.